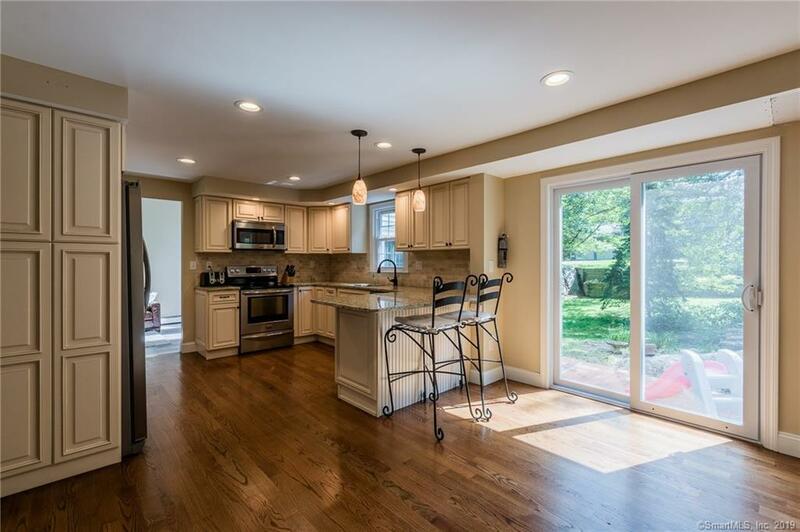 Make yourself at home in this BEAUTIFUL 3 bedroom colonial in Old Saybrook. Nestled on a one acre lot in a neighborhood close to town with its boutique shops, fabulous dining and of course the beaches. 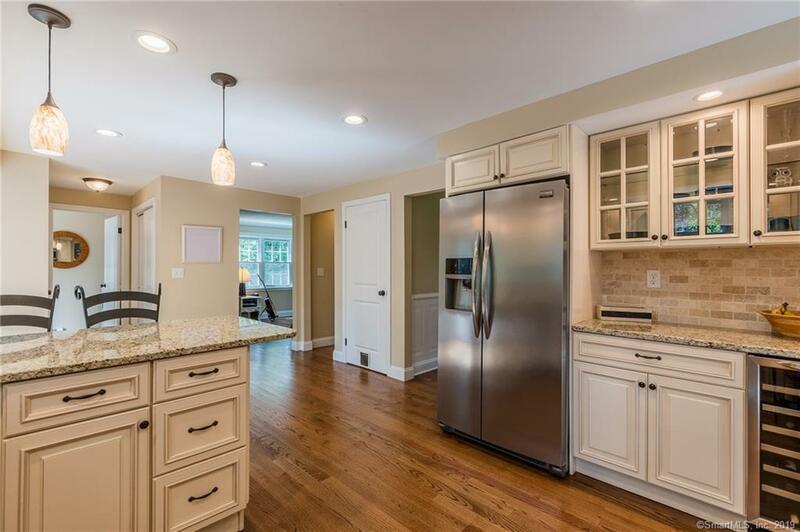 Some of the newer features of this home include, hardwood floors, granite kitchen counter tops, Travertine back splash, new roof,new boiler and appliances. This house boasts plenty of room for living space with the open kitchen, dining room and large formal living space. 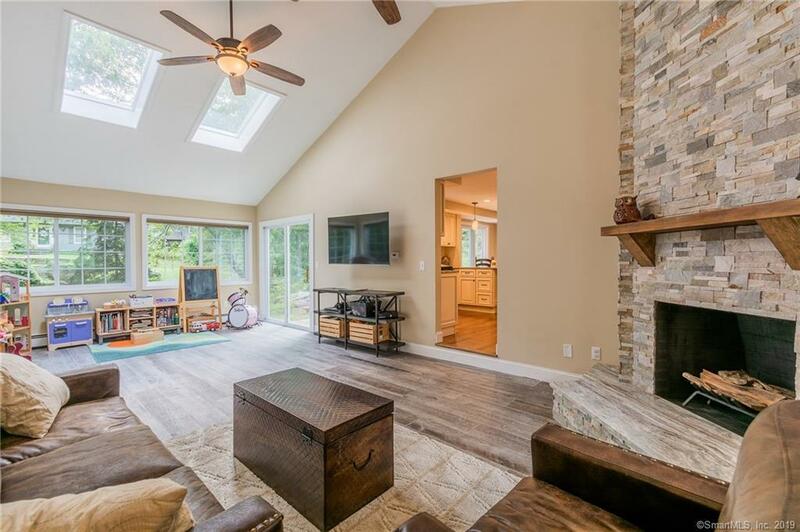 In addition there is the large family room with its vaulted ceilings and modern hardwood floors, perfect for entertaining guests or just having a cozy night by the fireplace. The upstairs has 3 generous sized bedrooms and 2 full baths. The master bath is beautifully designed with a Carrara marble tiled shower featuring bench and custom glass doors. Exterior features include a backyard patio , professional landscaping and 2 car garage. Laundry is on the first floor. 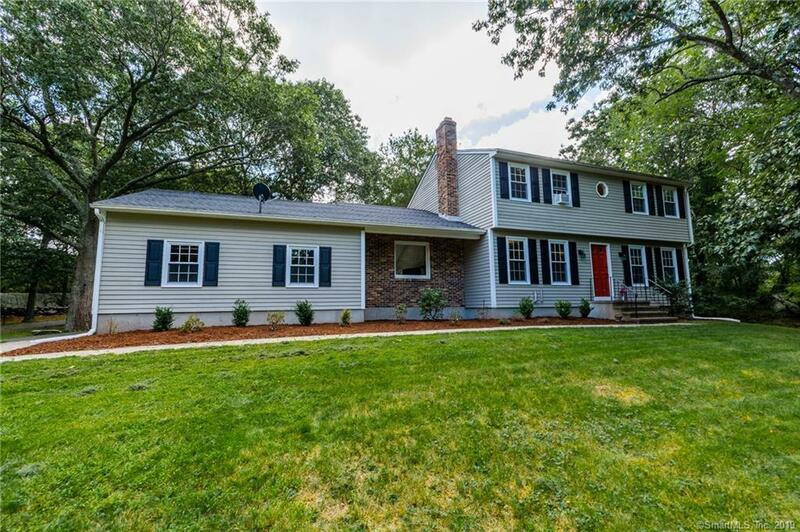 Come and view this GORGEOUS home and see what Old Saybrook has to offer.Sellers will also be purchasing a 1 year home warranty through Coldwell Banker with American Home Shield, for new buyers prior to closing. They know buyers like "piece of mind". Listing provided courtesy of Winnifred Gencarella of Coldwell Banker Res Brokerage.